CCP, developers of the acclaimed EVE Online, have long held a presence as one of the titans of the massively multiplayer online (MMO) game sector. 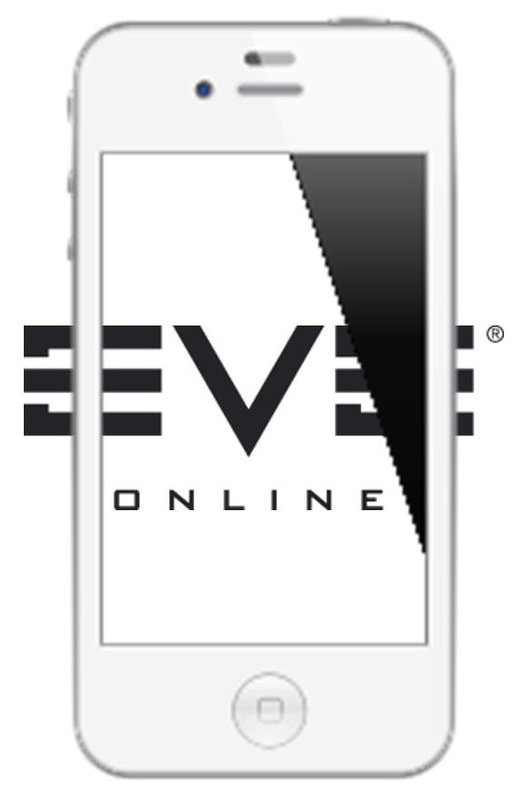 EVE Online launched in 2003 and has since grown to become one of the most popular online games in the MMO genre. CCP has succeeded where other developers have failed in this field and the company’s flagship title continues to grow and attract gamers from MMOs that had been unable to satisfy their needs. CCP is well attuned to the popularity of online games and believes that mobile games could benefit from some MMO flare. As such, the developer has begun moving into the mobile space. CCP has announced that it beginning the learning process of getting involved in mobile games development. The company currently envisions an array of small development teams that will eventually be devoted to creating mobile games. These games are likely to be linked to the massive universe of EVE Online in much the same way CCP’s recent console title, Dust 514, is. It may be years before CCP produces its first mobile games, however, as the company is not known for rushing content to the market for the sake of generating revenue. CCP has admitted that it knows very little when it comes to mobile games. The developers working at the studio have moderate experience in the mobile space in their personal ventures, but the company as a whole has never shown any significant interest in mobile games of any kind. Over the past few years, CCP’s interest in the mobile space has revolved around mobile applications that can be used to augment the EVE Online experience. There are a vast multitude of mobile games that can be played online, so CCP will not be the first to develop a game that has such a feature. CCP does have significantly more experience in online gaming that most other development studios, however, so the company may be able to bring some high quality MMO elements to the mobile games space.